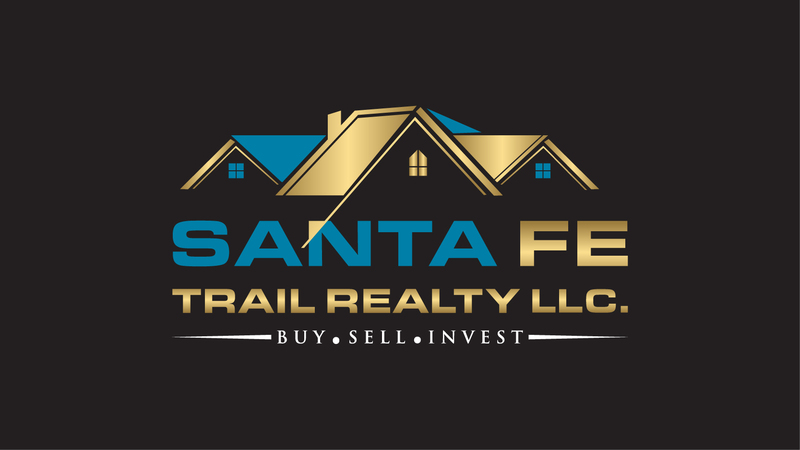 Locally owned and serving the Santa Fe, New Mexico Real Estate community since 2005. 100% client satisfaction is my goal! I am in business to help people! When you begin your Real Estate journey, you have the security of knowing you are associated with a successful and dedicated Realtor. 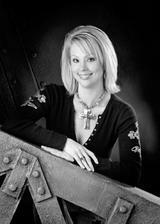 I firmly believe that the relationship between the client and REALTOR is an extremely personal one. I am an attentive and compassionate listener with the ability to see a situation from another's perspective. This allows me to advise you based on my knowledge while carefully considering your needs and wants. So whether, you're buying or selling, feel free to contact me and I will be happy to help you reach all your real estate goals!